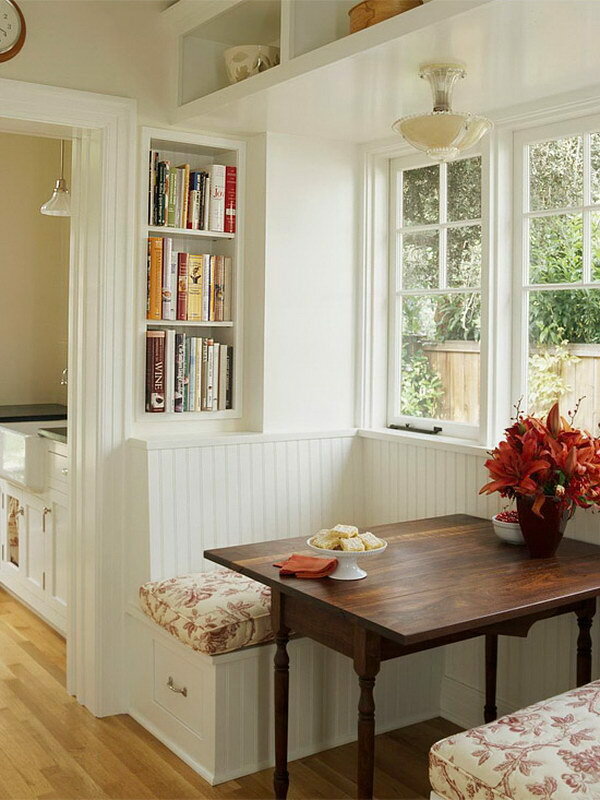 Breakfast nooks are small seating areas in your kitchen or dining room. 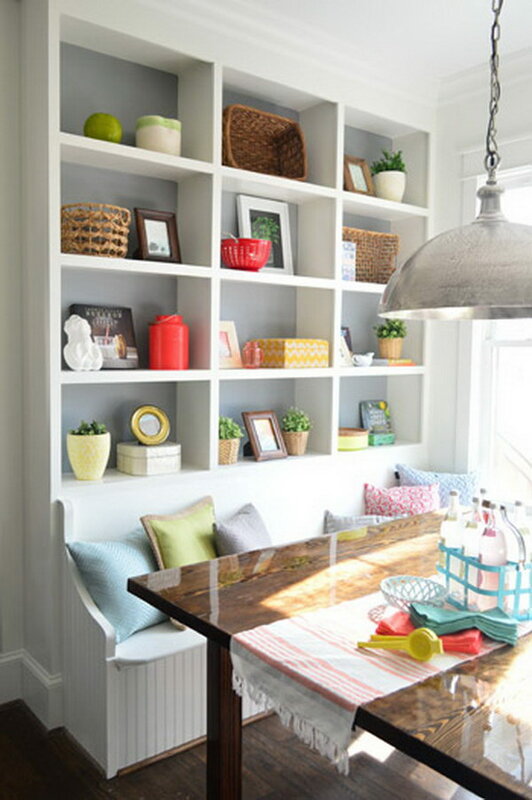 It is a good idea to build a breakfast nook with seating that can be used for storage. 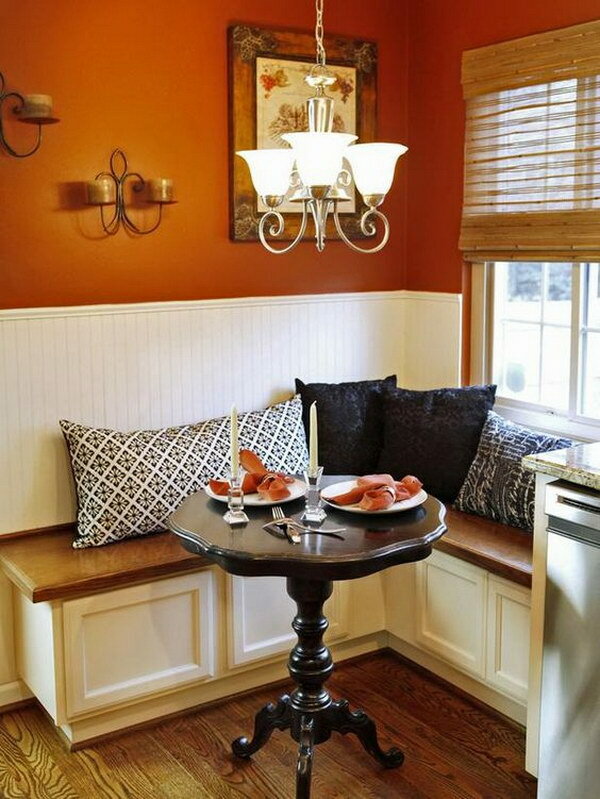 They can actually help you maximize space by turning an awkward alcove or corner into an intimate setting that is perfect for sharing a casual meal. 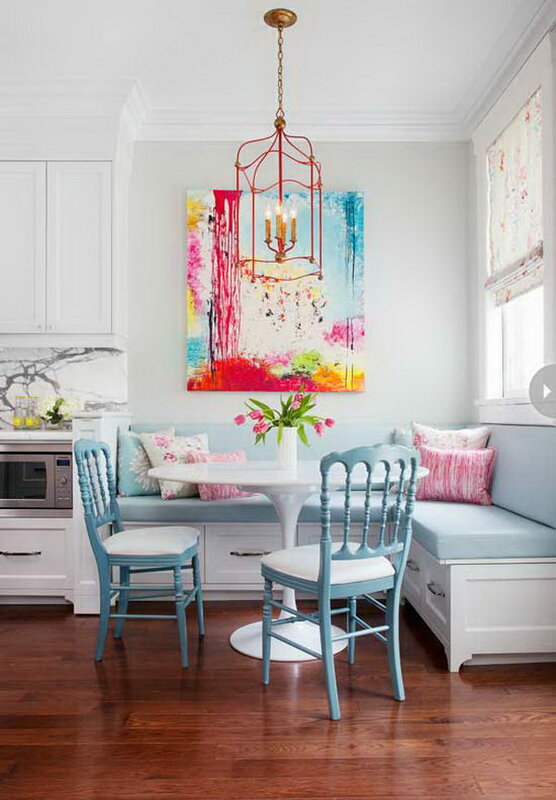 Breakfast nooks are generally used for casual dining, and yet, they are not just limited to breakfast, you can use the nook for a work space, reading nook or small intimate family dinners, enjoy those leisurely summer mornings with extra helpings of coffee. 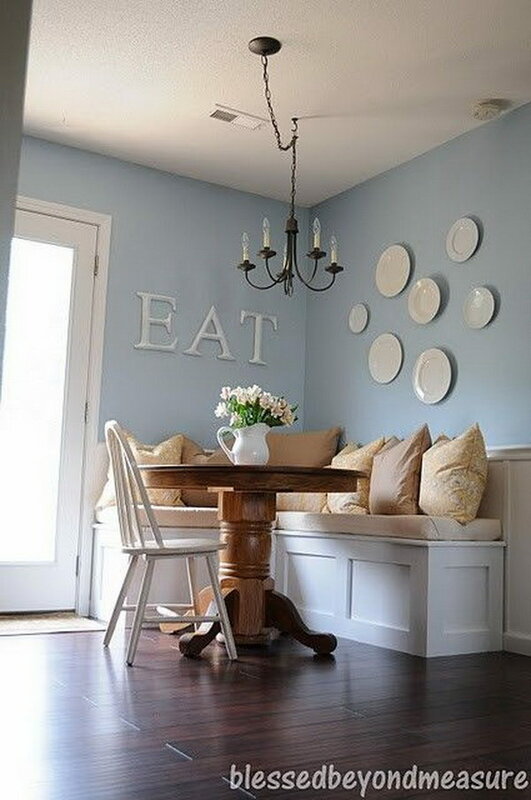 Here we have a great collection of 40 beautiful and cozy breakfast nook designs and decorations ideas to share with you. 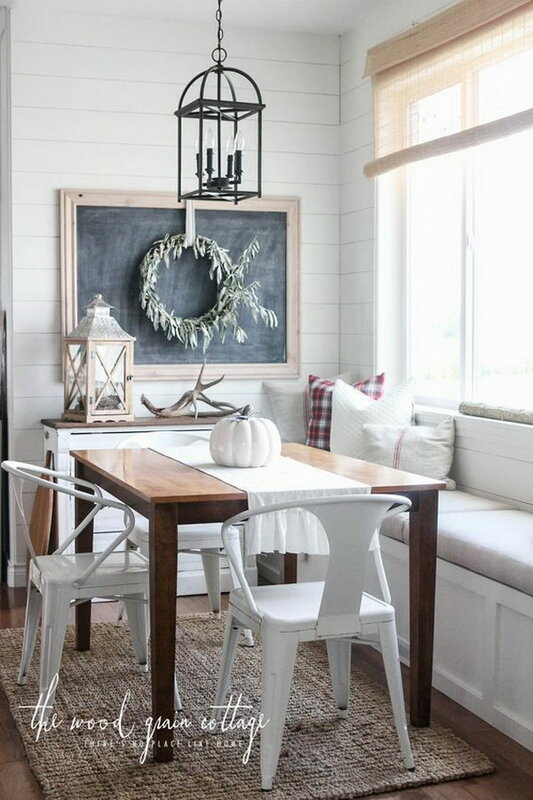 Whether you are lucky enough to have a built-in breakfast nook, or you carve out a space with some creative rearranging, take a look at these collections and get inspired to design your own one! 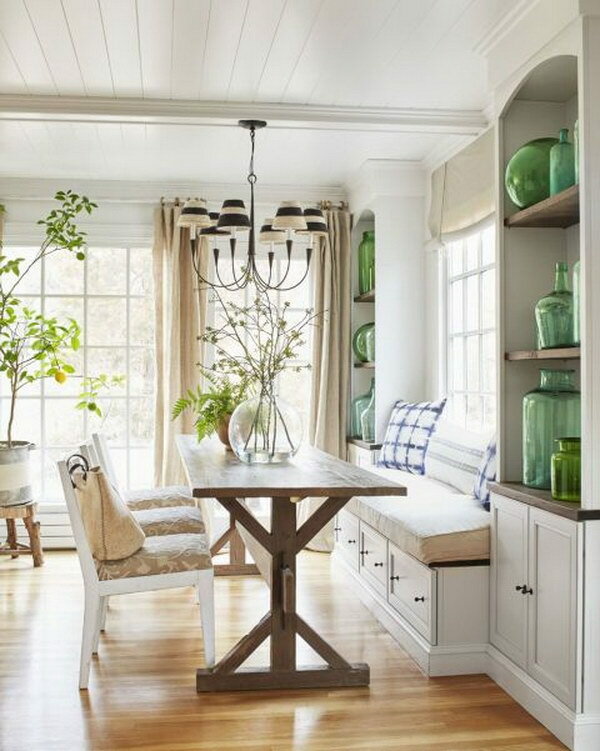 Perk up your breakfast nook with the light-green fixture, the throws, cushions, the stylish pendant…and you’ll also enjoy those leisurely summer mornings with extra helpings of coffee. Add a bit of rustic warm to this fresh breakfast nook with the burlap short curtain and the repurposed old center table! 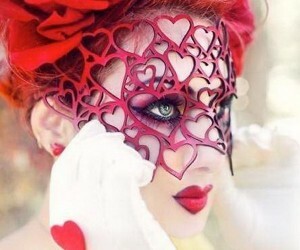 Ready for the spring look! 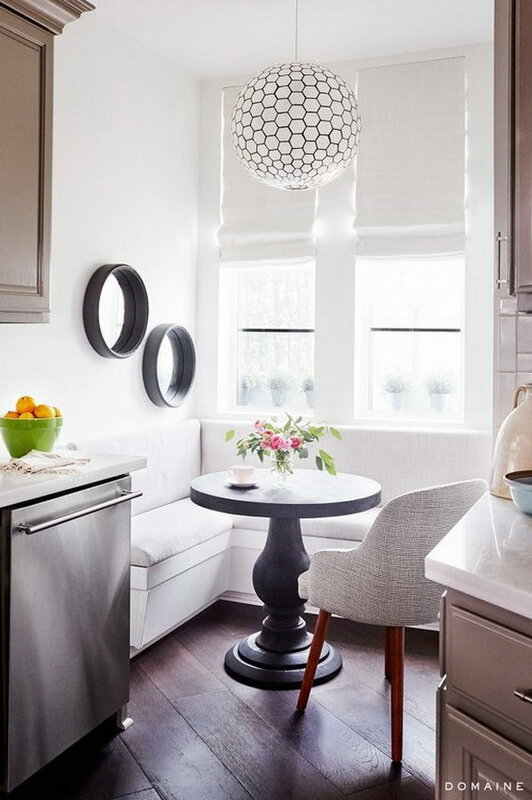 Love the half circle design of this built-in window seat, the crisp white walls and the open window system! 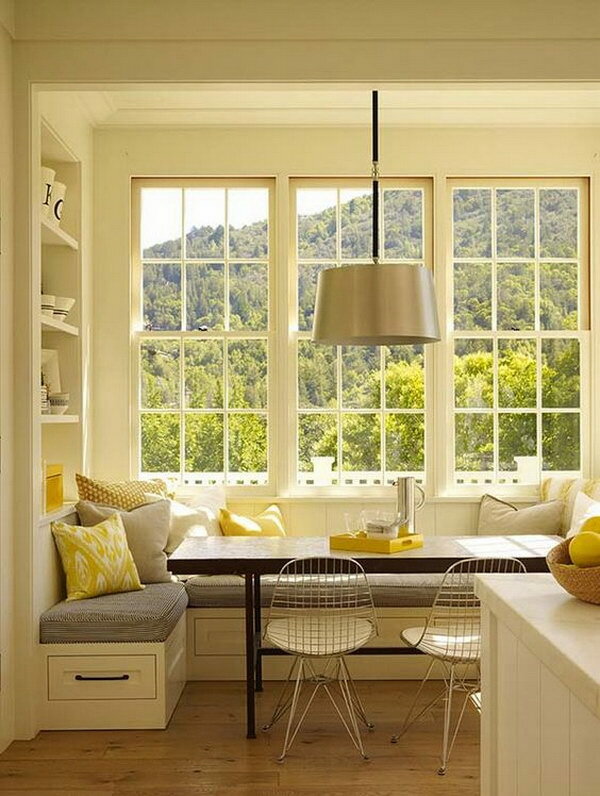 A totally dreamy kitchen window seat and breakfast nook! 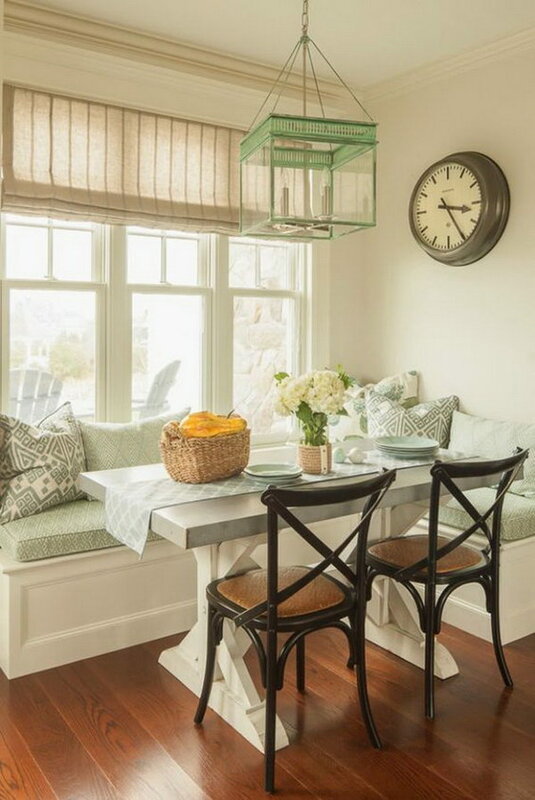 Love the fresh look of this breakfast nook, the floral emerald green curtains and cushions…Besides, a farmhouse-style table pulled up to the banquette gives the eating area a furnished look. Elevated custom breakfast nook with built in bench, floor to ceiling wall tiles and wide plank floors…Adore the dark over-sized round table, whick gives a luxury look to this eating area. 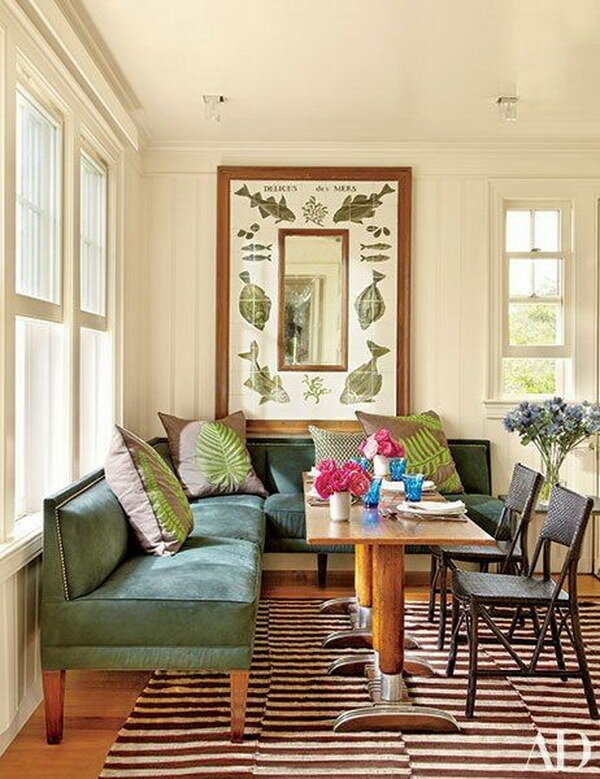 Green lattice breakfast nook. 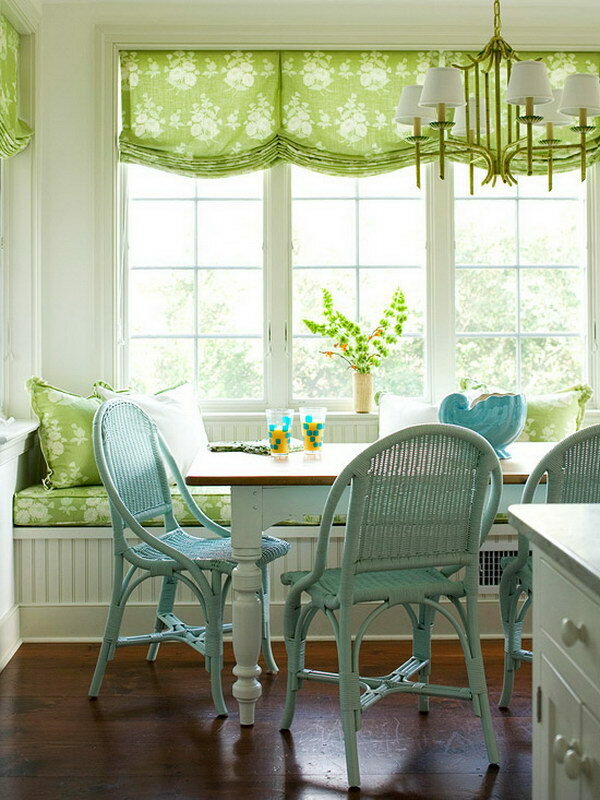 This breakfast nook is refreshing up with the fresh green lattice wallpaper. 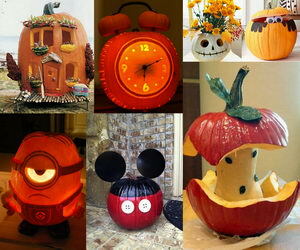 It is also the perfect place to plan your day while sipping coffee. Learn about more details via simplified bee. Mid-sized eat-in kitchen with beige insert cabinets, an island and wall storage and decorative cabinets! 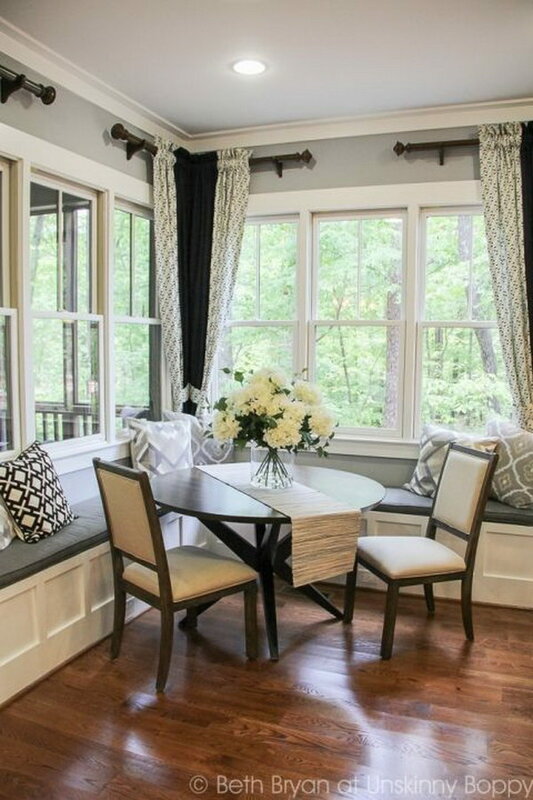 Smart function and sophisticated details are packed into every inch of this traditional breakfast nook. 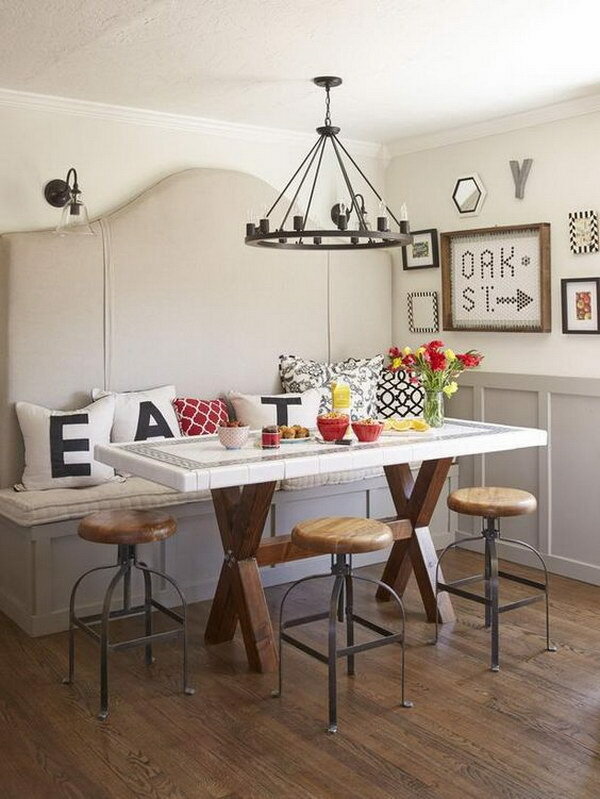 The upholstered banquette with studs and the open corner make this space seem larger and comfortable. 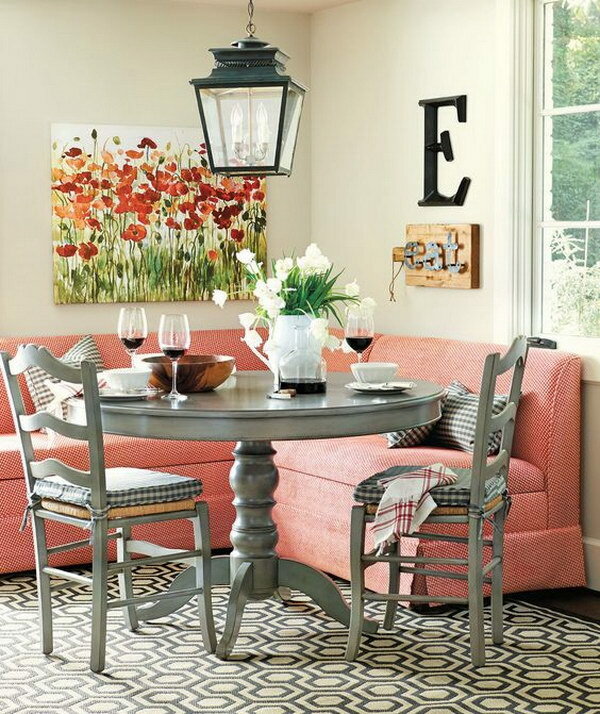 The red banquette seating pops up this neutral space! 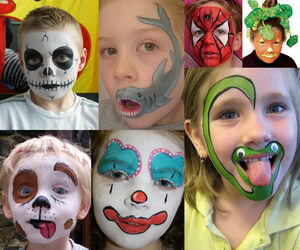 In addition, I love the creative wall art in this eating area, the colorful wall of art and the cutboard “eat” sign! 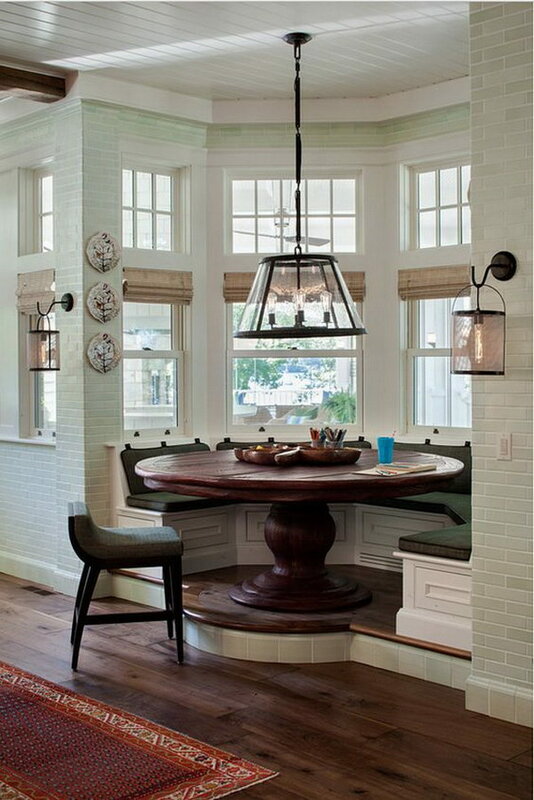 This breakfast nook creates a destination within the large kitchen. It’s so much cozier than a regular table and chairs. 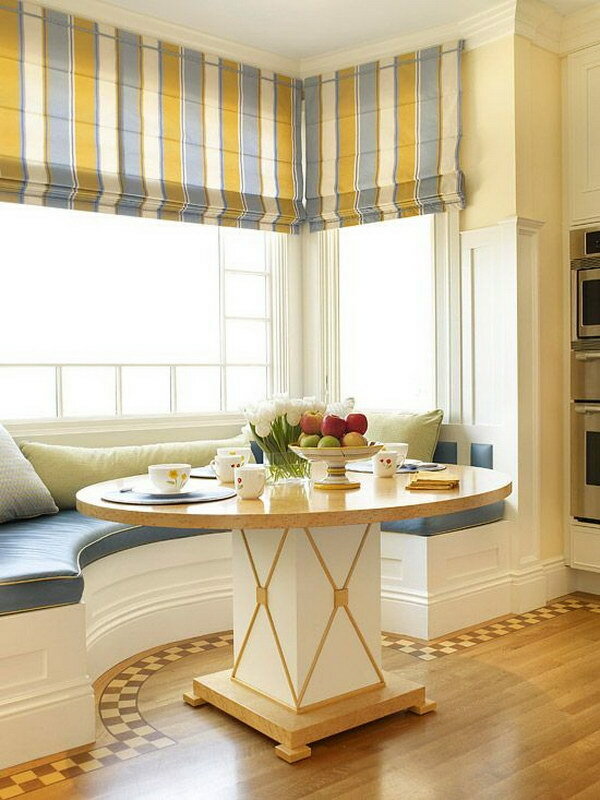 Give yourself a good reason to get out of bed with this brilliant breakfast nook. 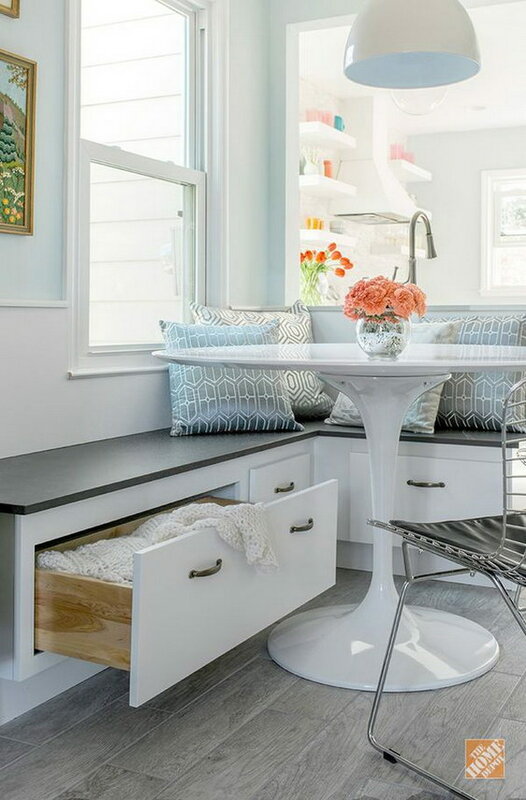 A splash of cool colors and the addition of furniture turned a butler’s pantry into this vibrant breakfast nook. 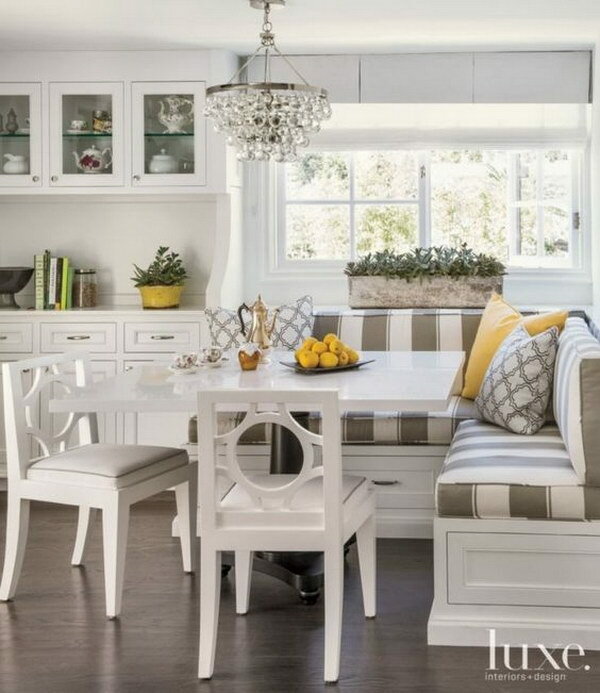 The table and banquette bench were custom-built to match the homeowners’ kitchen chairs. 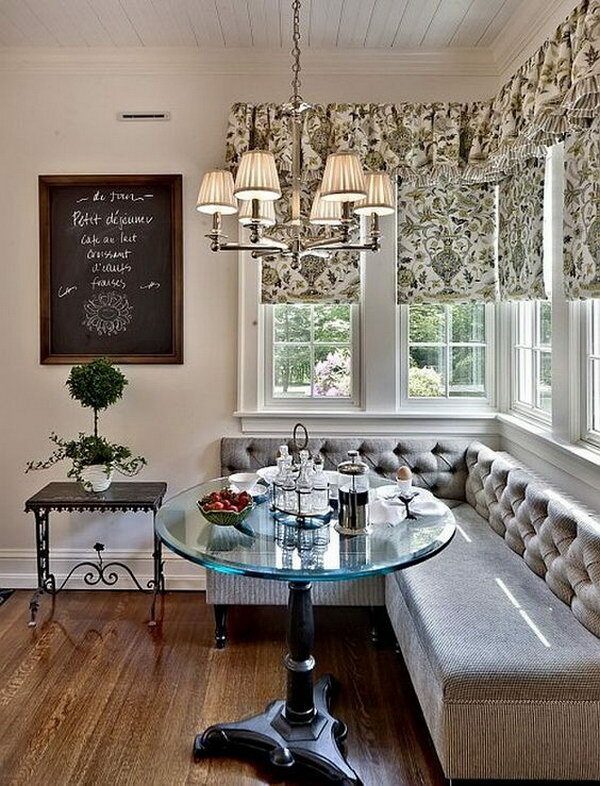 Utilize a sunny kitchen corner with L-shape banquette seating for a custom breakfast nook. Bamboo blinds, muted wall color, and earth-tone upholstery keep the space light and airy…Just love this! 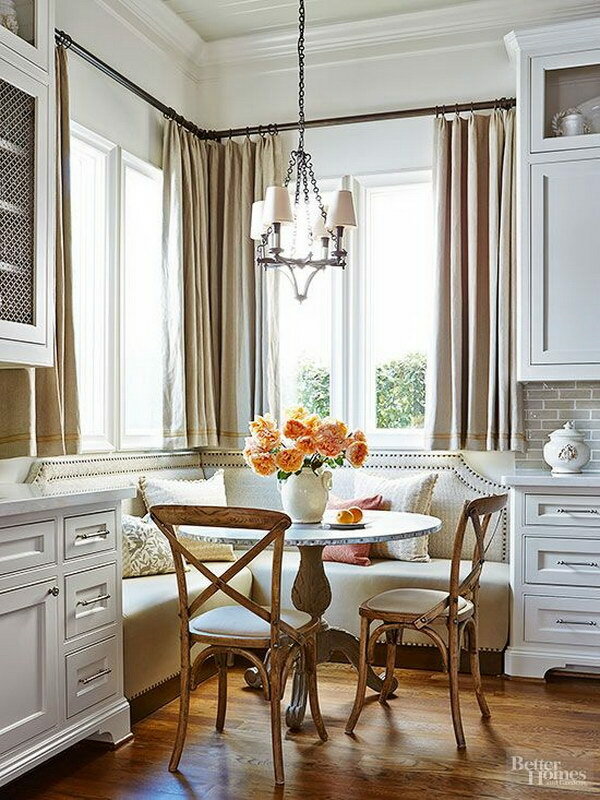 A custom table and a banquette make for a cozy breakfast area in the kitchen. 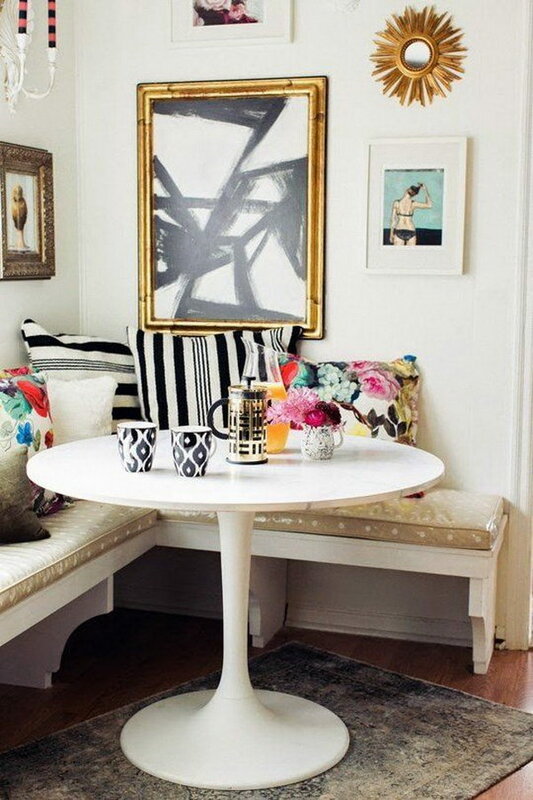 Breakfast Nook with Customized Decorative Pillows. 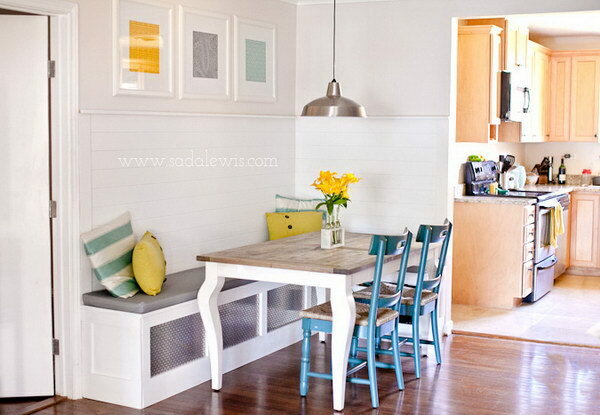 Turning your small kitchen into an eat-in kitchen with this creative breakfast nook. 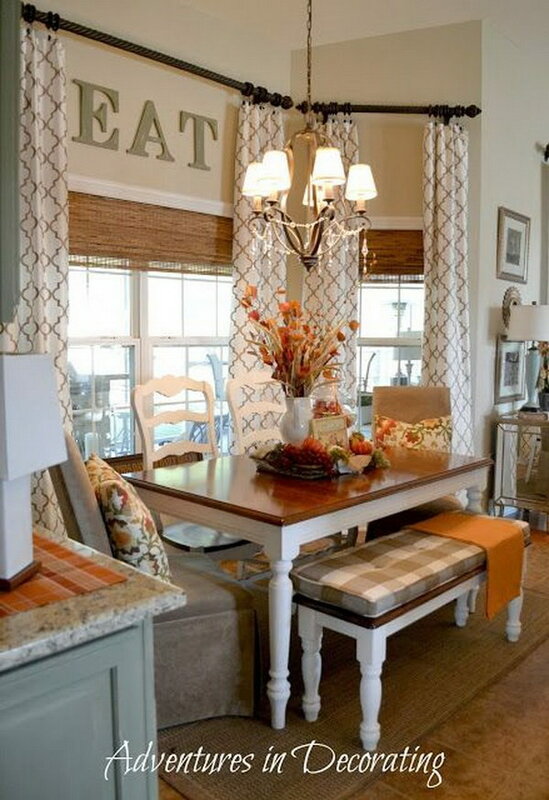 The customized throws gives more charm to this eating space! Love these neutral drapes with bamboo shades for this medium-sized breakfast room! 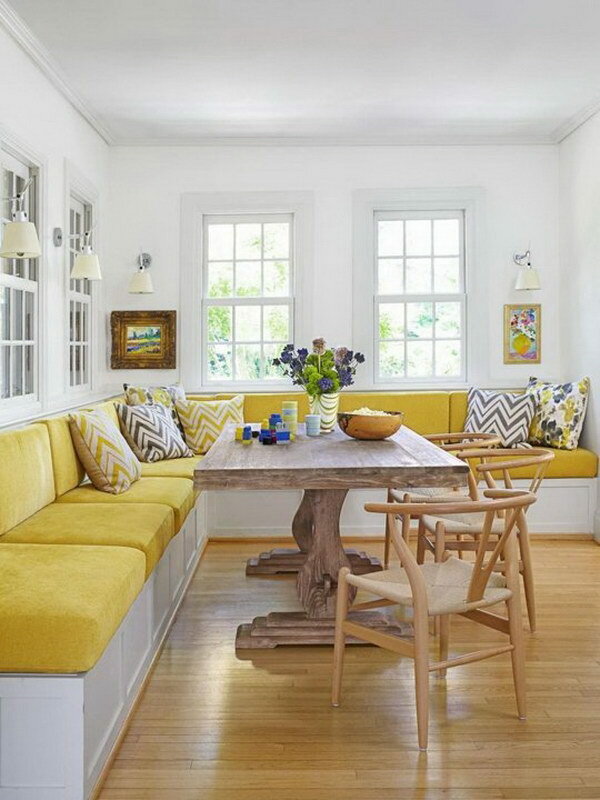 The bamboo shades, orange painted walls, L-shaped banquette, the tiny island, a small round table for a small kitchen. 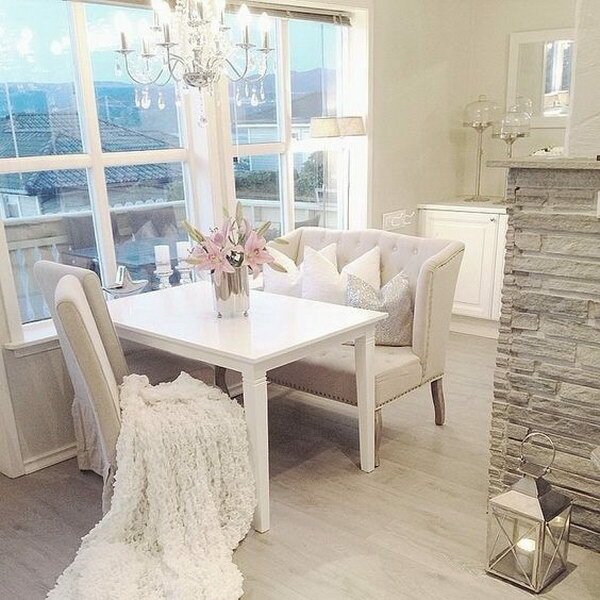 Bright and white dining space with modern chandelier! 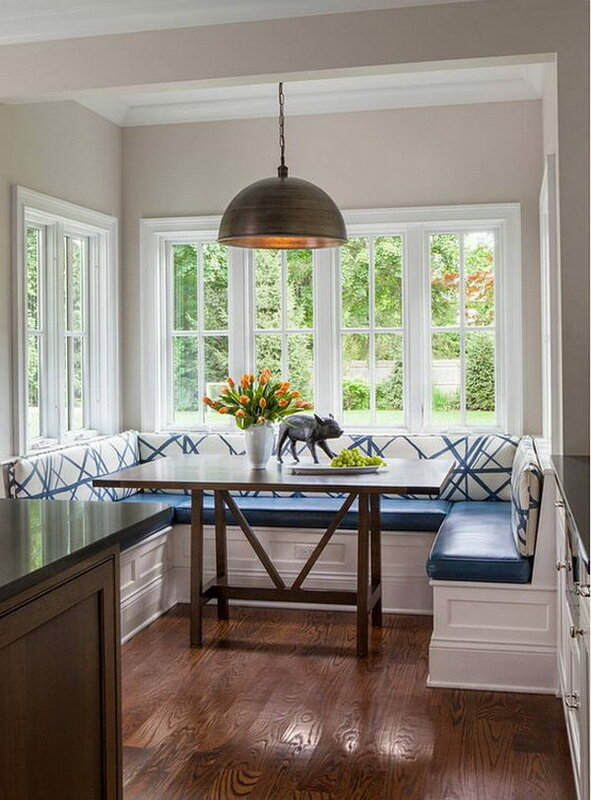 A transitional breakfast nook with white walls, white bench, dark hardwood floors and center table….